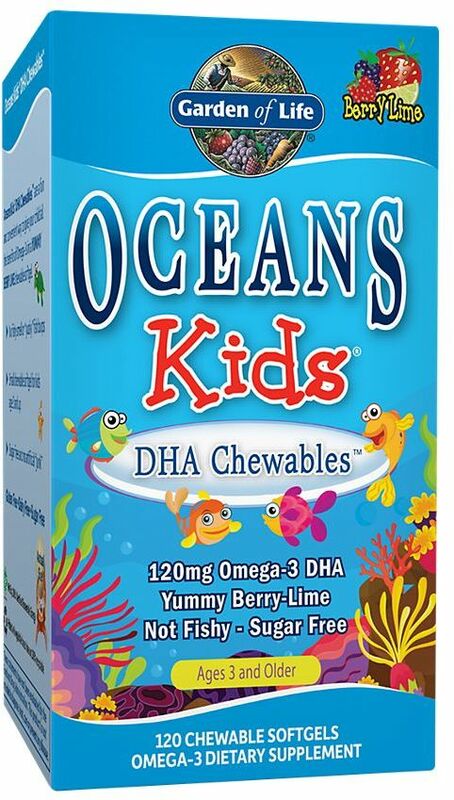 If you're looking for vitamins or multivitamins specifically, don't forget to check out our Vitamins for Kids page - those products won't be shown here! 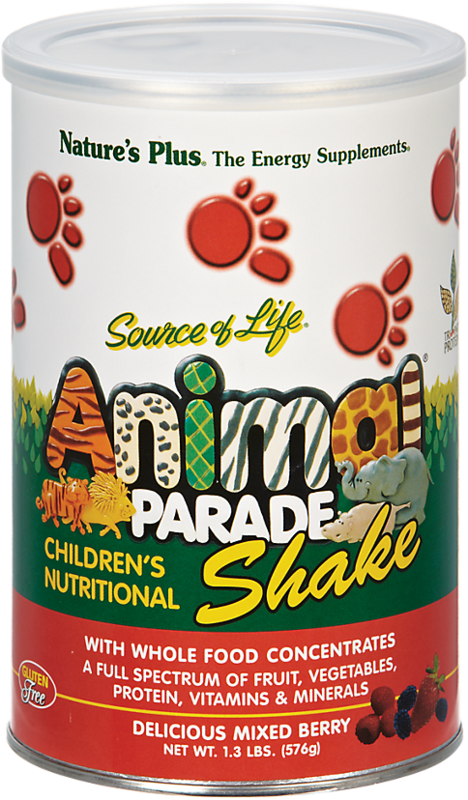 Nature's Plus Animal Parade Shake was created. 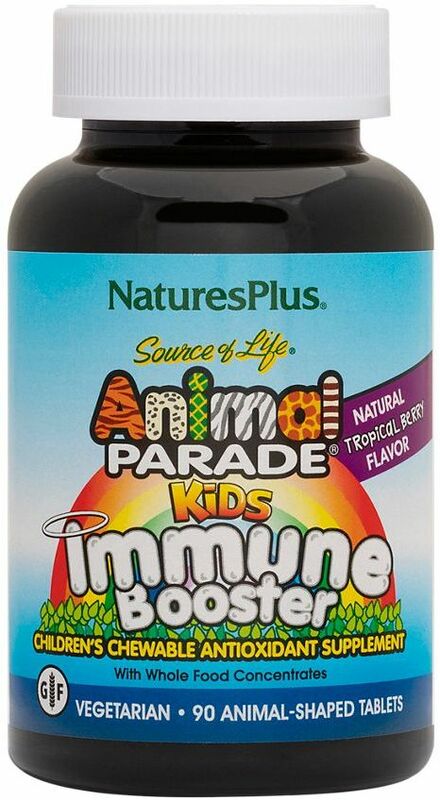 Nature's Plus Animal Parade Kids Immune Booster was created. 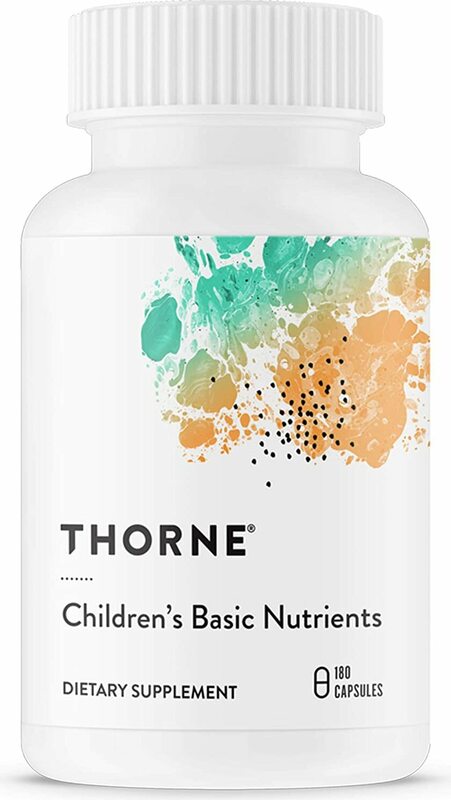 Thorne Research Childrens Basic Nutrients was created. 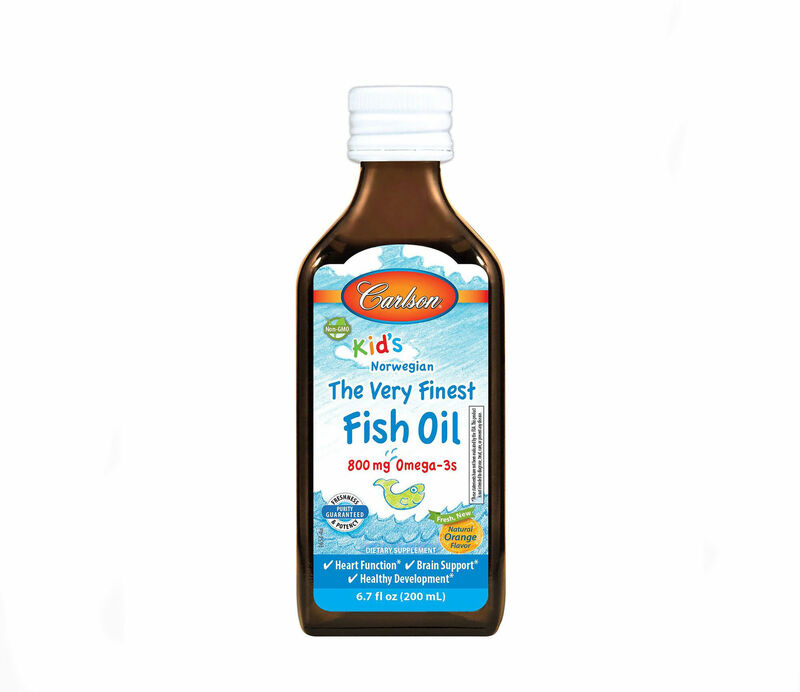 Olympian Labs Junior Calm was created. Sign up for future Children's Health news! 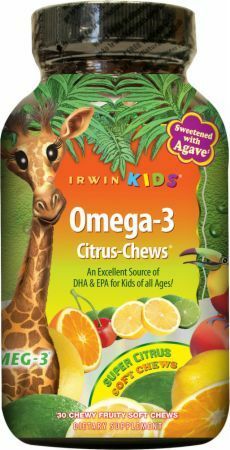 Click the button below to sign up for future Children's Health news, deals, coupons, and reviews! 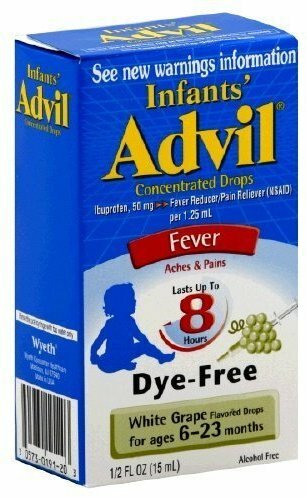 Sign up for future Children's Health deals and coupons! Click the button below to sign up for future Children's Health deals, news, and coupons! $11.33 This is a Buy 1 Get 1 FREE offer! 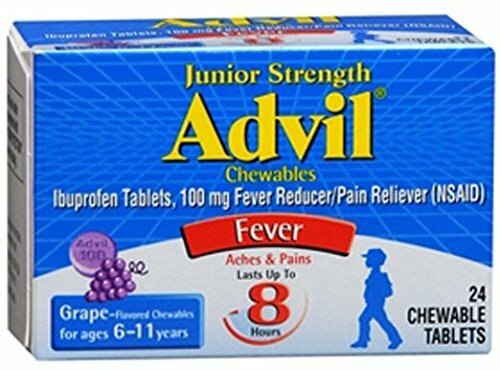 $4.59 This is a Buy 1 Get 1 FREE offer! $10.98 This is a Buy 1 Get 1 FREE offer! 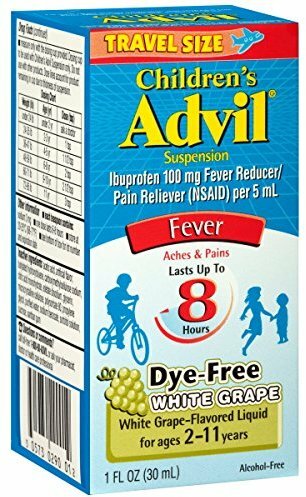 $12.08 This is a Buy 1 Get 1 FREE offer! 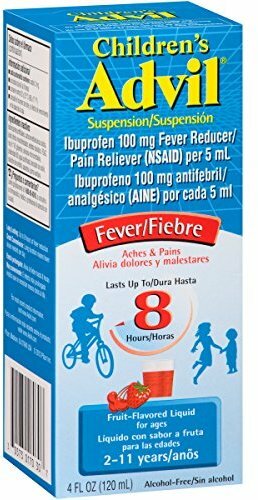 $16.92 This is a Buy 1 Get 1 FREE offer! $4.51 This is a Buy 1 Get 1 FREE offer! 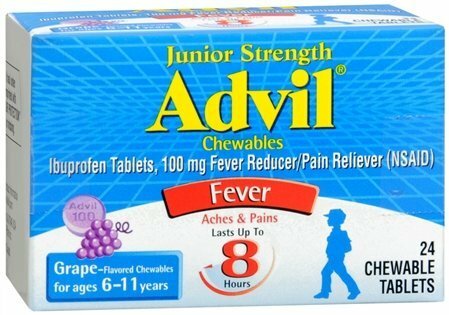 $6.98 This is a Buy 1 Get 1 FREE offer! $19.83 This is a Buy 1 Get 1 FREE offer!